Pathways Florida is located in beautiful, sunny Sarasota, Florida. 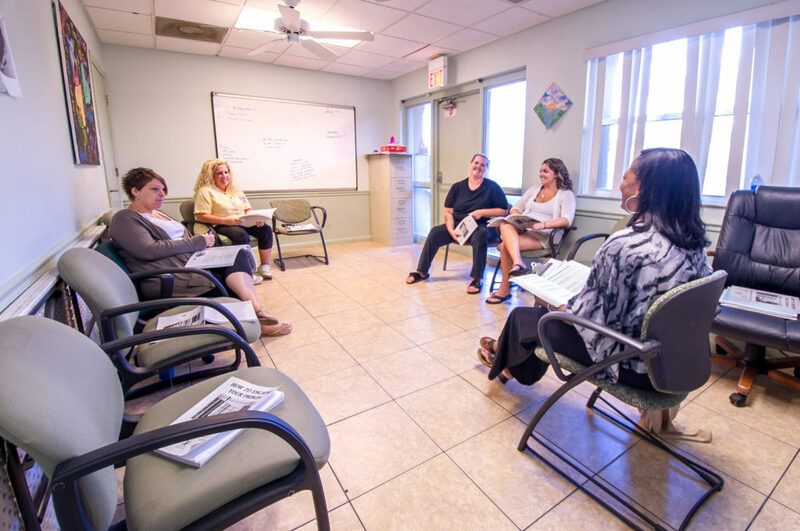 Our residential treatment center is nestled in North Sarasota, just minutes from local attractions such as Marie Selby Botanical Gardens and the Ringling Museum. 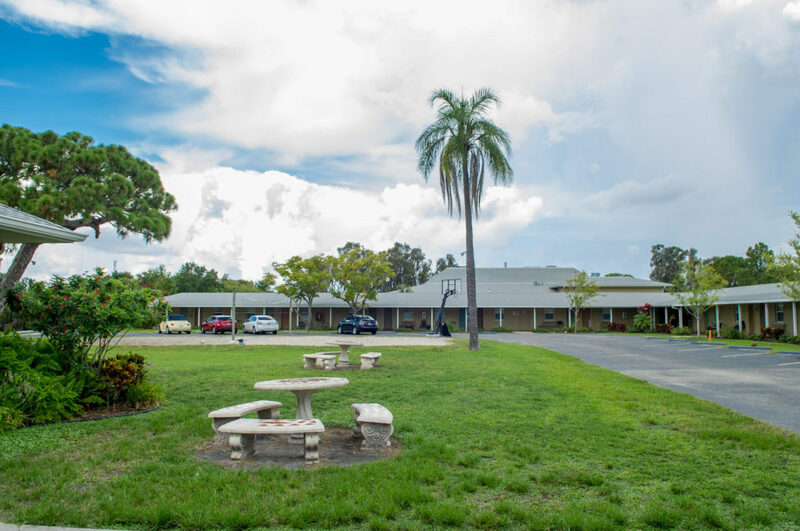 The Pathways Florida client residence is a 1953 motel that was purchased by First Step of Sarasota, Inc. in 1983. The building has been remodeled and has 70 furnished bedrooms. 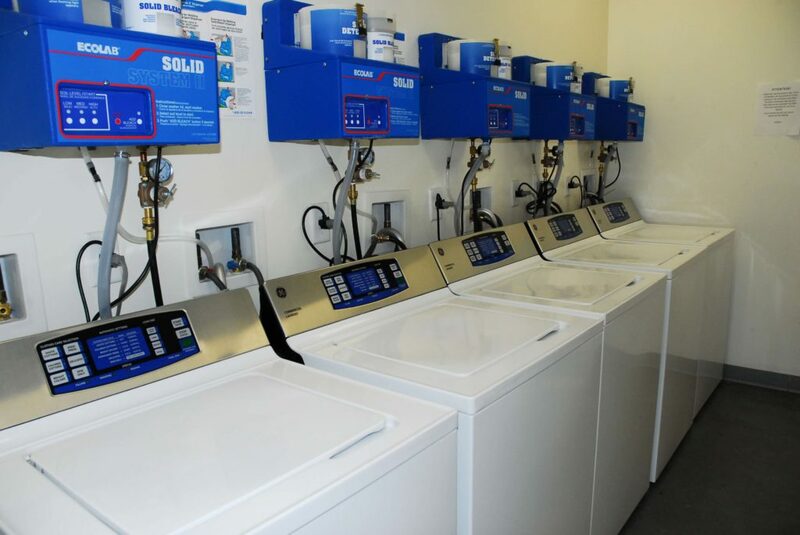 Each room allows for two clients and each room has a bathroom and closet to accommodate the clients comfortably. 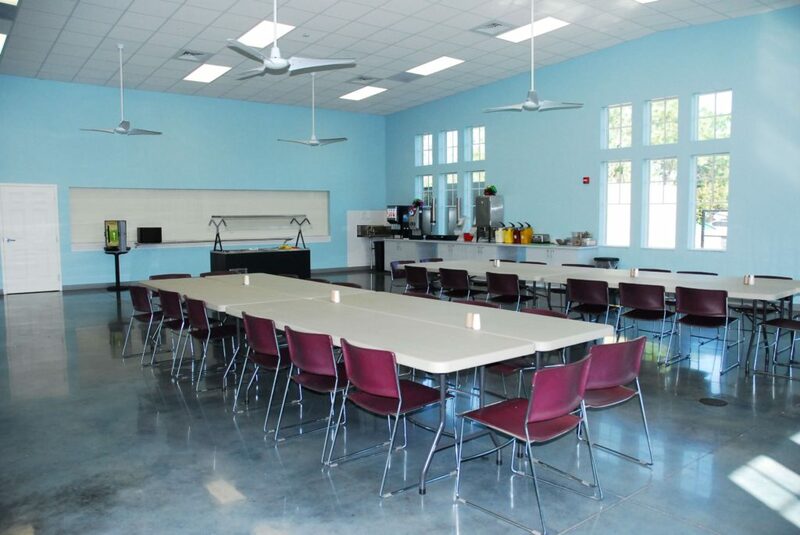 The residential treatment center provides a number of amenities, including an exercise area, a swimming pool, and a volleyball court. In 2012, the Welch Family Foundation Community Room was added to the campus. 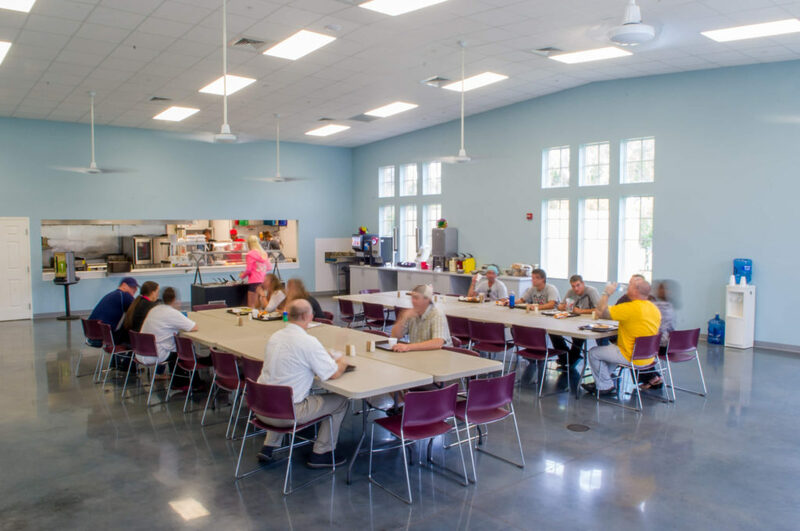 This building houses First Step of Sarasota, Inc. administration and also serves as the dining hall to the Pathways Florida clients. The state of the art kitchen provides three healthy meals per day, approved by a licensed dietician. The salad bar at lunch and dinner provides additional healthy options.